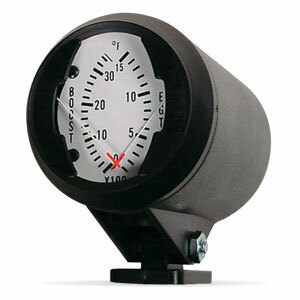 What do you do if you want to mount only one gauge, and you prefer to avoid an A-Pillar mount? Try the bullet mount we've sourced from ISSPRO. Simply mount the Bullet Mount at the location of your choice.